GRAND LEDGE – As all eyes turned toward the Caribbean and Florida this week in essential preparation for Hurricane Irma, Equifax announced a different kind of unprecedented ‘incident’ that could significantly impact half of the U.S. population. Here’s what you need to know and how to respond to protect your identity and your family. Just as conditions started to improve for millions of Texans following Hurricane Harvey, another category 4/5 storm named Hurricane Irmadominated news headlines this week — and rightly so. As of Saturday morning Sept. 9, millions of Floridians have evacuated and/or moved into shelters to prepare for this monster storm with dangerous, destructive power. 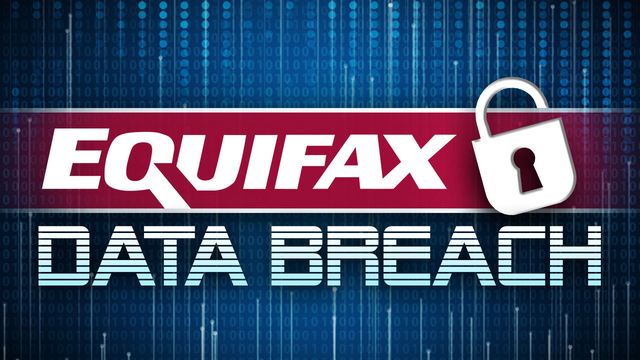 Meanwhile, another very significant incident was announced by Equifax that received plenty of media attention, especially by the technology, security and financial communities, but is also being somewhat overshadowed by the extreme, life-threatening weather. CALL TO ACTION: Despite “too much information” coming at us right now on numerous important media topics, I urge all Americans to still pay attention and take immediate action regarding this Equifax data breach. I list those actions later in this blog. Without question, the first priority for all those in the path of Hurricane Irma to move to safety — as the Florida governor and so many others are urging. Nevertheless, the rest of us need to take action to protect personal identities and safeguard personal data.